KitKat Ruby has finally landed in Malaysia. This naturally pink chocolate with its sweet and sour, berry-like flavour can be purchased at KITKAT Chocolatory in MidValley or online at Lazada, Shopee dan 11street. 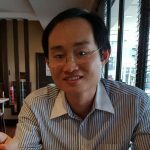 The price on Lazada is RM 15.99. Nestle is using e-commerce and its KITKAT Chocolatory to gauge consumer response before deciding if it wants to make KitKat Ruby available through mass market retailers. 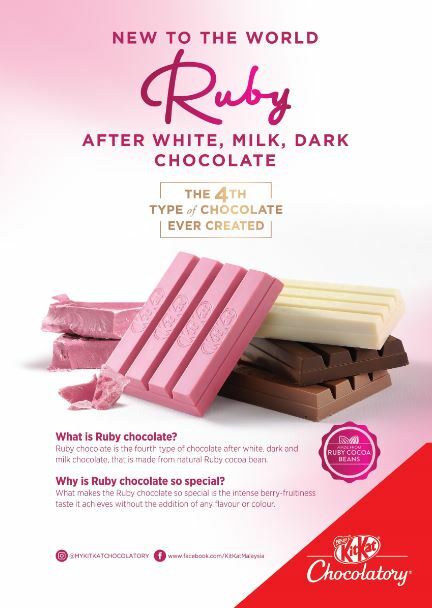 Apart from KitKat, Malaysians can purchase ruby chocolate from the local homegrown chocolate producer Harriston. Currently, they have two products – Harriston Signature Ruby Chocolate (RM 28.9) and Harriston Signature Ruby Chocolate with Crunchy Coconut Chunks (RM 23.9). 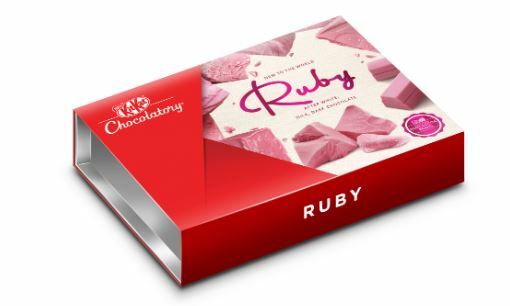 Ruby chocolate will become the ingredient for chocolate companies to premiumise their offerings. Expect more Ruby chocolate innovation coming your way soon.